1 Stop Accounting is a small practice specialising in accountancy services to small Limited Companies (including contractors) and the Self-Employed, based in Basingstoke. Our clients are professional people and tradesmen who require a flexible and personal service at a price that they can afford. 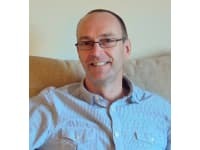 John, a Chartered Certified Accountant has a friendly and informal approach and speaks in a language that the non-accountant might just understand! One to one advice - you always speak to John Brookes. Operating from a low cost base using the latest technology - means lower fees for clients. Regulated by a professional accountancy body, the ACCA. A fixed price quotation can be provided. 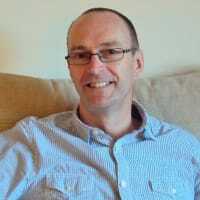 I have been using John's accountancy services since 1996 when I first became self-employed. My company later became a partnership and then a Limited Company and John help make the transition seemless every time. Highly recommended!